In anticipation for the launch of its new live TV service, Hulu wanted to unify its visual identity. 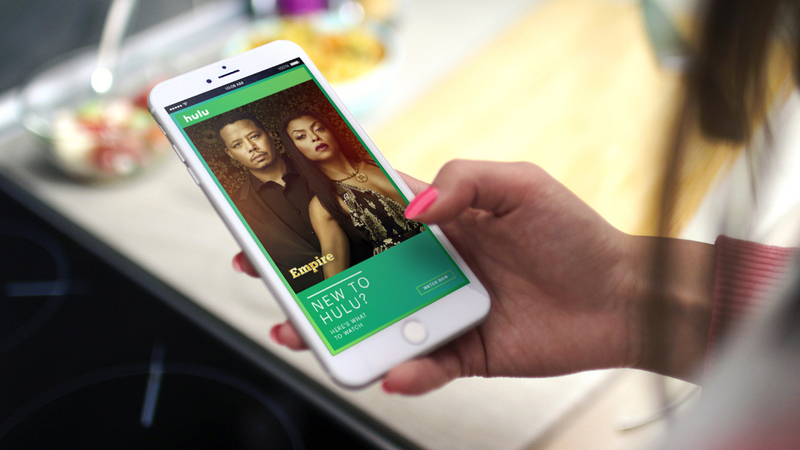 Troika wanted to help elevate the Hulu experience by unifying the brand and programming look across all touch points — from motion, print, digital and UI — in a responsive, seamless and scalable manner. 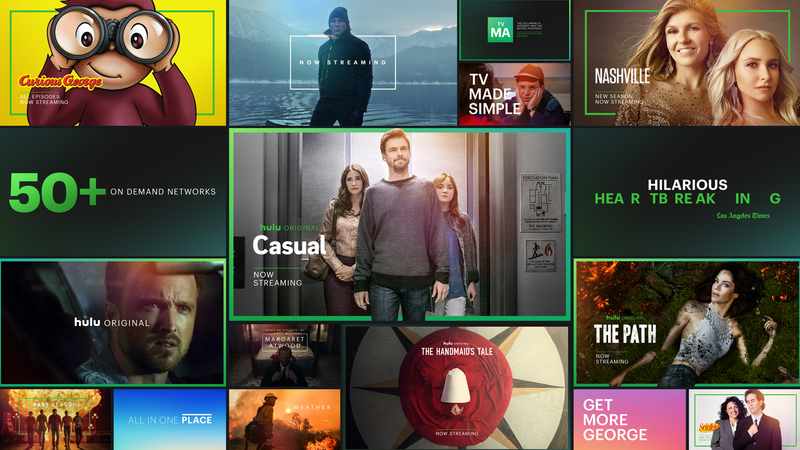 Based on Hulu’s UI, a clean, bold motion branding system was created for minimum content intrusion and maximum branding impact. The branding system was extended to OOH, including AR capabilities that helped make subscribing to Hulu that much easier. 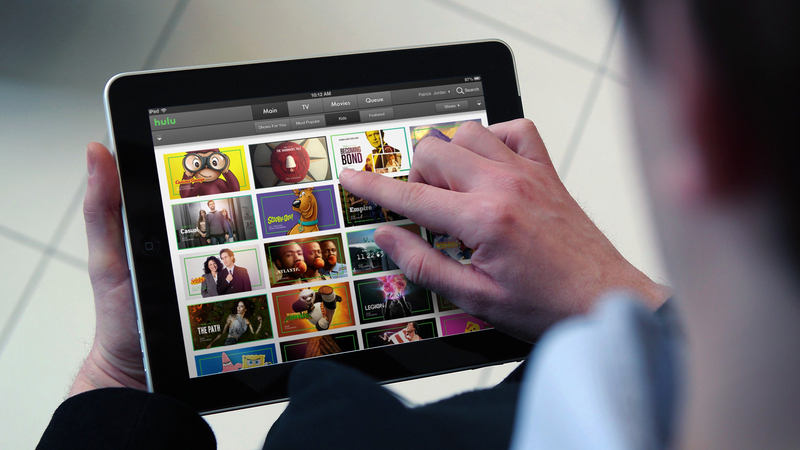 Every digital footprint was simplified and updated from Hulu’s own content library to second party carriers, banner devices to subscription emails.